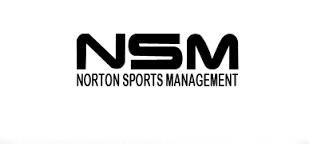 Norton Sports Management is one of the leaders in the hockey agency field in providing marketing and endorsement opportunities for its clients. We feel strongly that each and every client should have these opportunities available to them. We have been successful in not only negotiating equipment and trading card contracts for many of our clients, but numerous appearances in both NHL and AHL cities. . We are aggressive and pro-active in our search for opportunities for all of our clients.